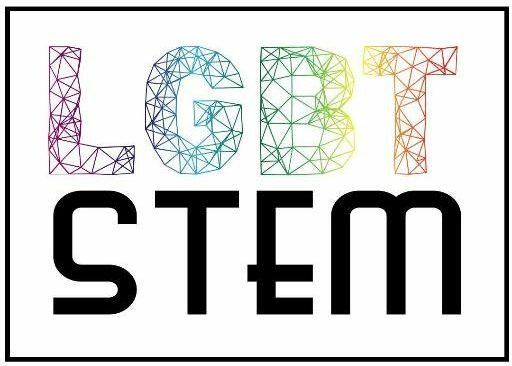 There are people who identify as LGBT+ working in STEM fields all over the world. These are the locations of people profiled on the site so far. Can’t see your location? Send us a profile!